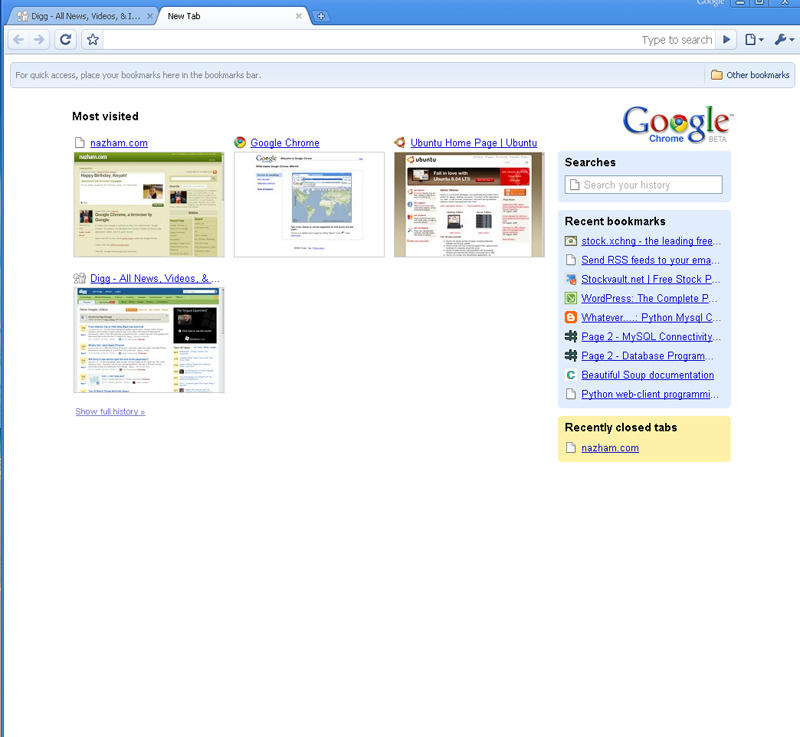 It seems now Google is working on their own web browser, Google Chrome. It’s going to be designed from scratch based on today’s web application needs, and it’s open source! 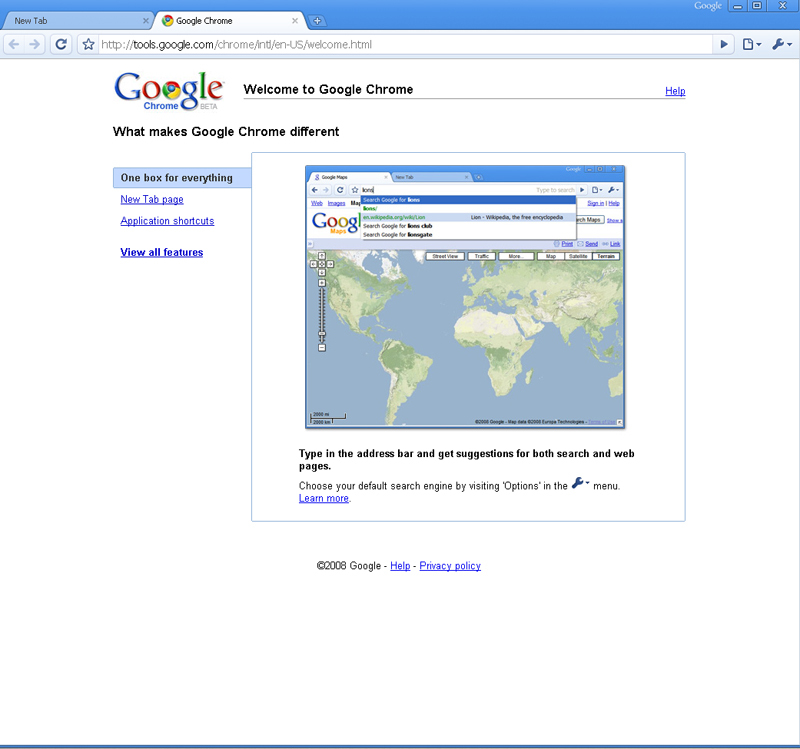 Here’s the link to the whole comic book explaining Google Chrome. Taken from the official Google Blog. 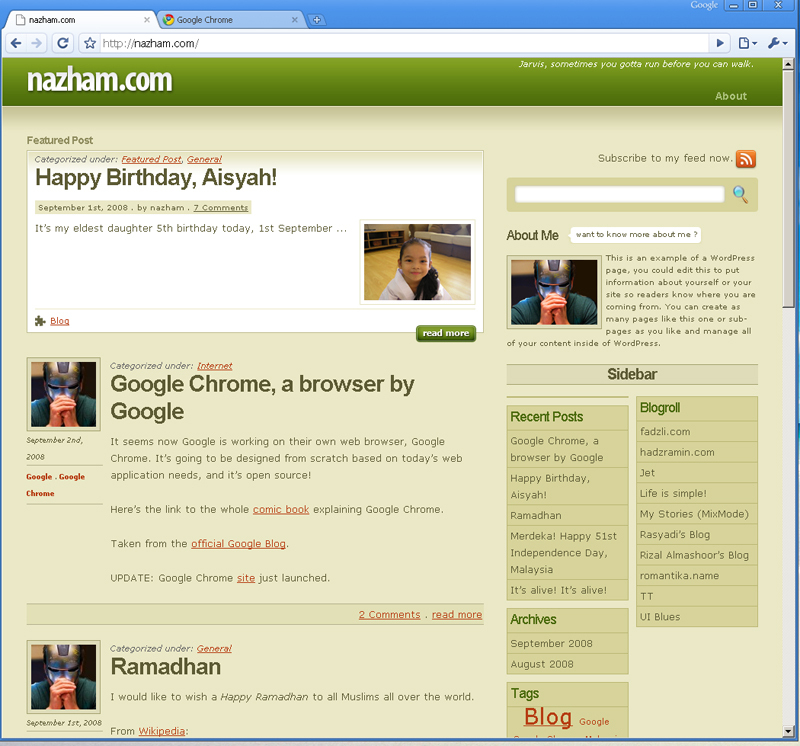 UPDATE: Google Chrome site just launched. 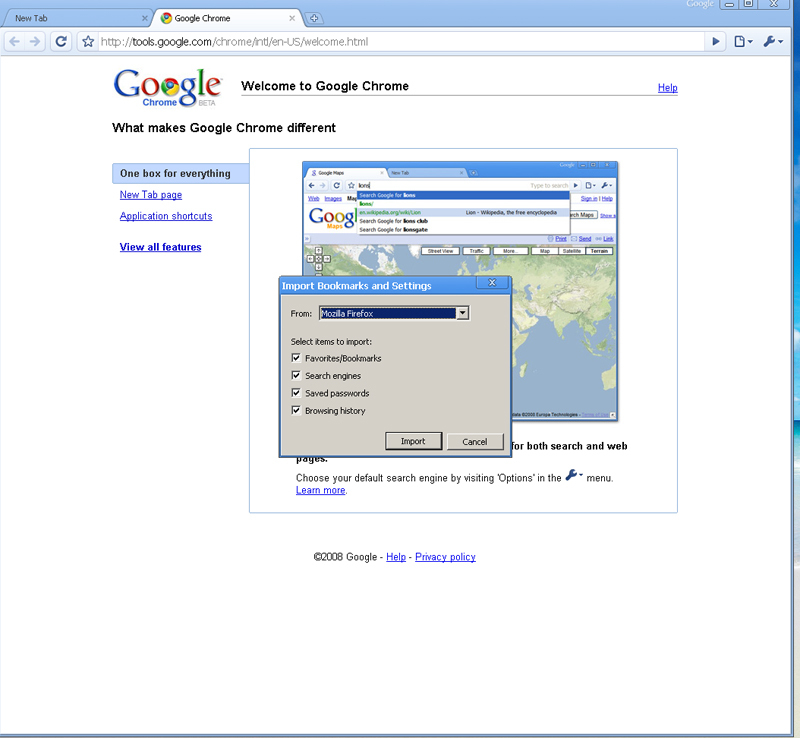 UPDATE 2: I’ve just installed Google Chrome on my Windows 2003 (this post is edited using Chrome). I have to admit, the features and stability really impresses me. 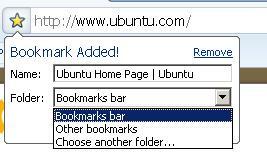 There’s an import feature to migrate all your bookmarks, form fields and saved passwords from Firefox or IE. Bookmarking a page is as easy as a single click. All the tabs are detachable to create a new window by simply dragging the tab, and much more. 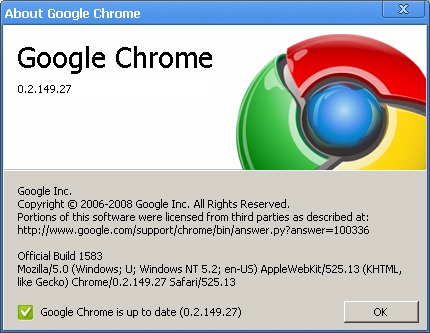 I just can’t wait for them to release a Linux version of Chrome. Few screenshot is available after the jump. 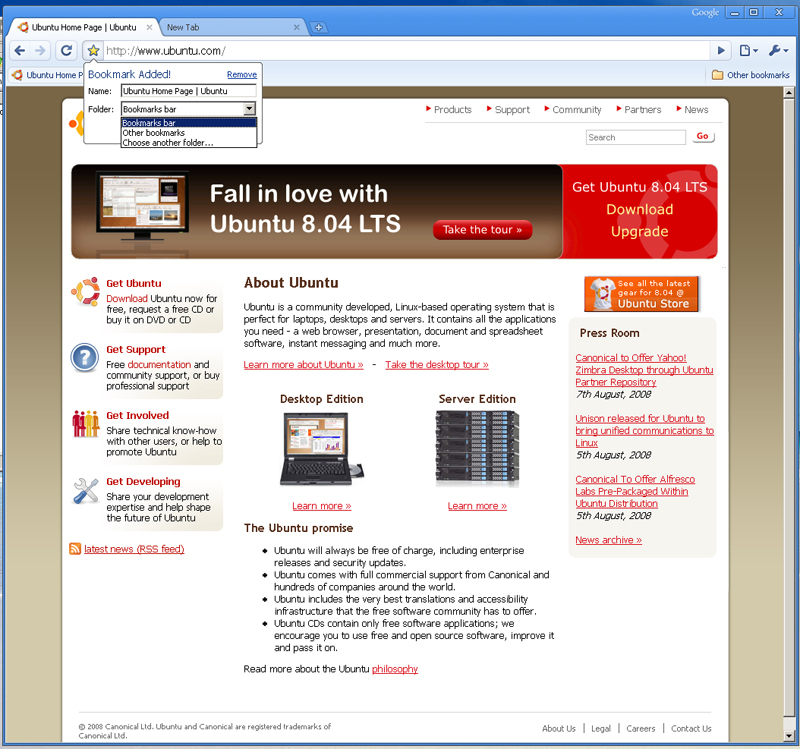 It’s damn cool but unfortunately TechCrunch reported that it’s now down. http://www.google.com/chrome is indeed returning a 404. It’s back. As a matter of fact I am using Chrome to post this comment! Cool!